Re-issue of Luke Davies’ first poetry collection from 1982, with a foreword by the poet, an afterword by original publisher, poet S. K. Kelen, snapshots, notes on the poems, and 53 additional previously uncollected contemporaneous poems. Formatted for most common e-book readers (including the Apple iBooks reader) EXCEPT for the Amazon Kindle family of e-book readers. Four Plots for Magnets was a slim volume of 13 poems published in an edition of 300 by poet S. K. Kelen at Glandular Press in Sydney in 1982. Today it is one of the rarest and most collectable poetry artefacts of the early eighties. 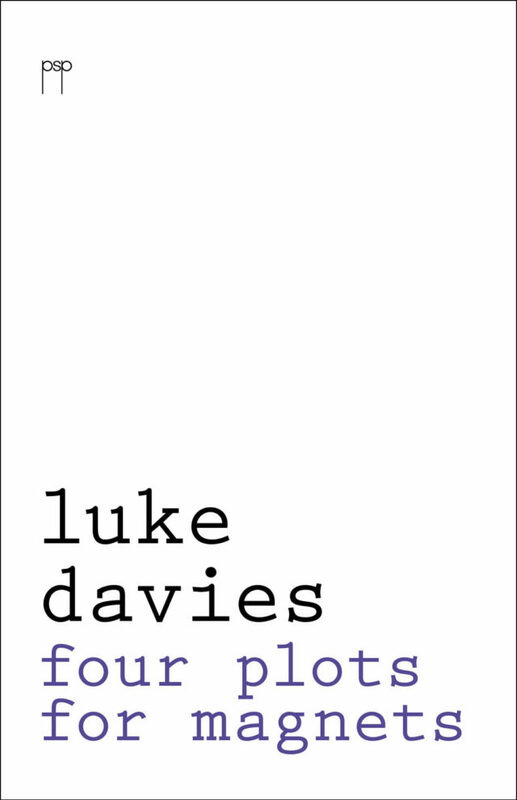 Pitt Street Poetry is proud to make Four Plots for Magnets available in a new edition with a foreword by the poet describing those heady days , an afterword by the original publisher S. K. Kelen, now a well-regarded poet in his own right, and 53 exuberant previously uncollected Luke Davies poems.